This video shows the development of the Ravi Shankar Opera Project, which is supported by the Bagri Foundation. 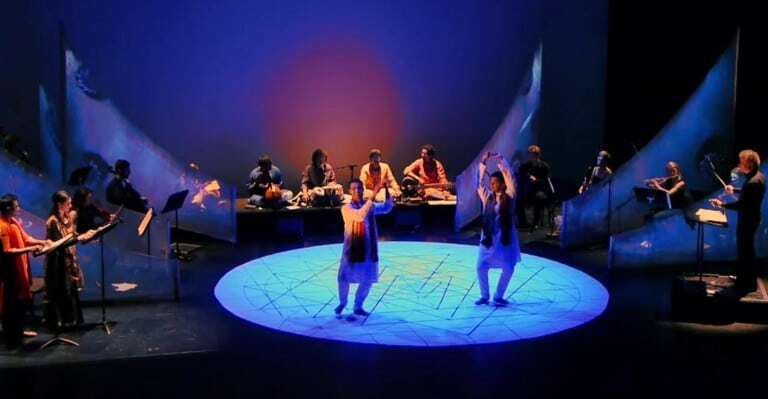 The project will see the fruition of the opera ‘Sukanya’, upon which Pandit Ravi Shankar was working at the time of his passing in December 2012. As envisaged by Ravi Shankar, ‘Sukanya’ will be a truly ground breaking piece of musical theatre exploring the common ground between the music, dance and theatrical traditions of India and the West.